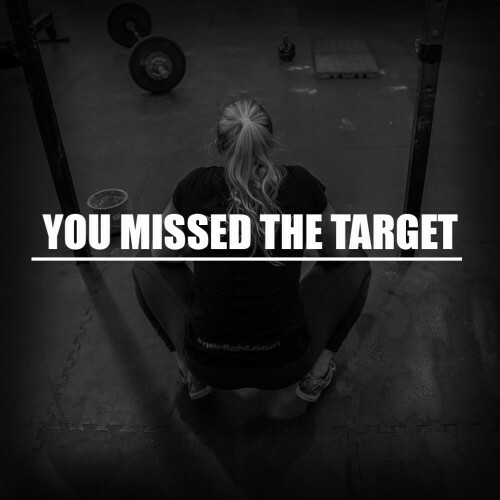 Uncover new weaknesses: regardless of your current level of fitness, whether you are new to CrossFit or a multiple times regional athlete, the Open will highlight the areas where you need to improve on. 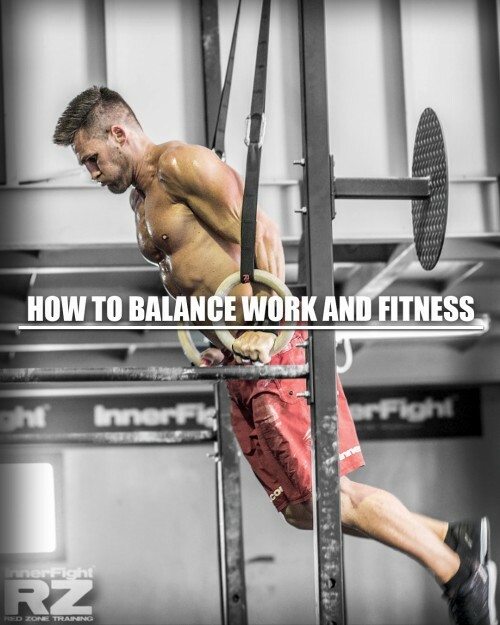 Entering the CrossFit Open 2019 will surely uncover a weakness or two for you to work on and improve upon in the future. You might surprise yourself: it is easy to feel frustrated with certain movements or feel like you are no longer progressing in your fitness journey. The Open is the perfect opportunity to see just how far your fitness has come in the last year. 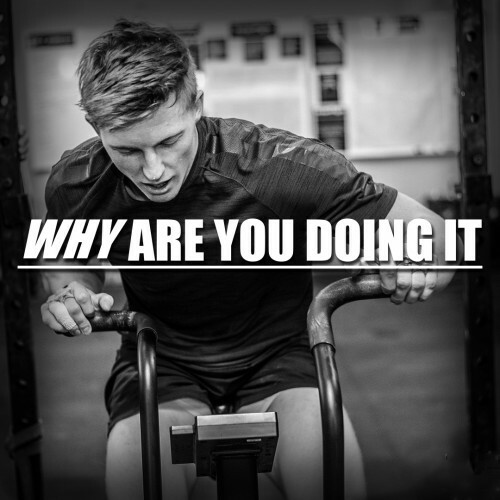 You could not do a single pull up last year during 18.3 and you are now stringing sets of 10 together in a workout? Boom! Anyone can participate: Just like CrossFit itself, the Open is for all levels of fitness. Since 2015 there is a scaled division in The Open; whatever your level, each workout can be scaled to suit you. Whether that means working with an empty bar or doing jumping pull ups instead of muscle ups it doesn’t matter. You still get the chance to workout, enjoy the atmosphere and push yourself. Push yourself: Competition will help you push yourself more than you thought capable. Nothing beats having your friends and training buddies cheer on you during a grueling workout. When you are in competition mode and you enter the zone, you will push beyond what you do in a normal training session. Getting in that zone is one of the best feelings you will get!